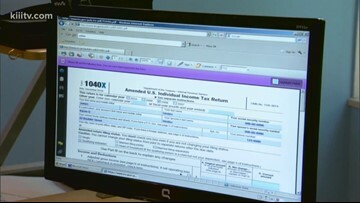 It's April 15 and the IRS wants your taxes filed. Need more time to prepare? You're not alone, and there is only one way to apply for an extension.